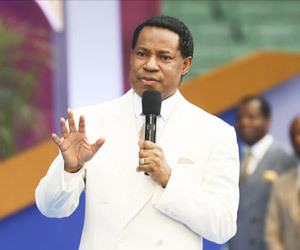 Pastor Chris, Pastor Benny and other Ministers minister at Your Loveworld April Edition. 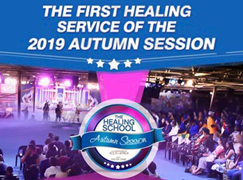 The fifth session of the ‘Your LoveWorld’ praise-a-thon kicked off, and Pastor Benny Hinn was joined by Dr. Mike Murdock, Bishop John Francis, Pastor James Payne, Pastor Dan Willis and other inspiring ministers of the Gospel. 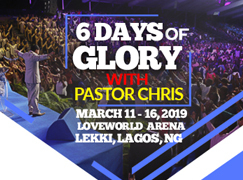 LMAM artistes, Eben, Martin PK and Onos Brisibi, through several songs, led the global congregation into a place of receptiveness to the Word and ministry of the Spirit. 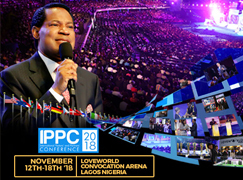 Pastor Benny kicked off the session of exhortations with a special message on the multiplication of the Gospel across Israel and the Arab nations, and the role of LoveWorld Networks in the next phase of that divine orchestration of God. 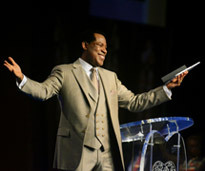 Pastor Kevin McGuinness, Others, Taught about Faith Principles on Your LoveWorld. 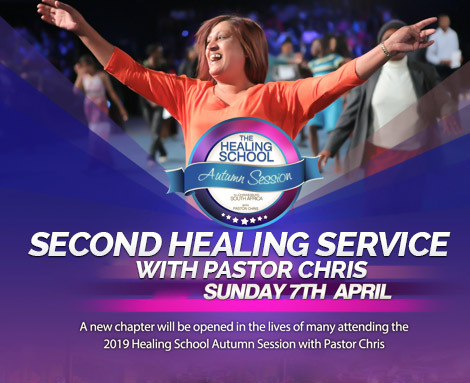 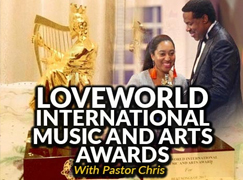 “Faith is like a rubber-bandband; it’s useless until its stretched,” Pastor Kevin McGuinness said to a global audience in the sixth session of the ‘Your LoveWorld’ praise-a-thon with Pastor Chris and Pastor Benny Hinn. 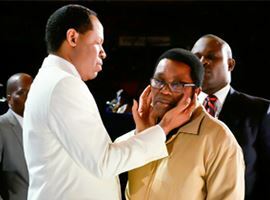 Pastor Dan Willis and anointed LMAM artistes, Eben, Martin PK and others were on set, helping participants to receive special miracles from God. 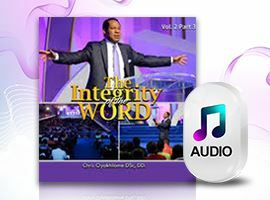 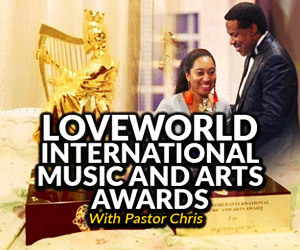 The charged atmosphere at the LoveWorldUSA Studio was replicated in homes and viewing centers across the globe, as the influence of the Spirit multiplied in the lives of His children. 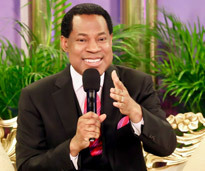 "If you finance the end-time harvest, you will harvest the end-time finance," Pastor James Payne said to a global audience during the seventh session of the 'Your LoveWorld' praise-a-thon with Pastor Chris and Pastor Benny Hinn. 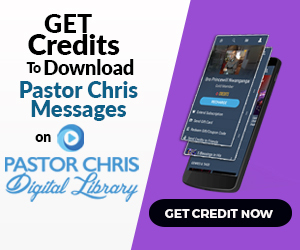 Pastor James Payne kicked off with powerful moments of worship with LMAM artist, Onos Brisibi, and other music ministers, as he prepared viewers all around the world to receive in full the knowledge of the power of seeding. 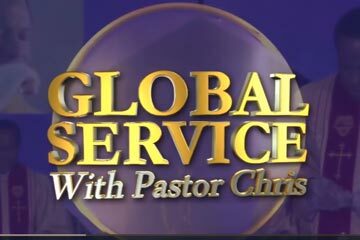 The difference in seasons is the instruction you follow,” Dr. Mike Murdock shared with global audience. 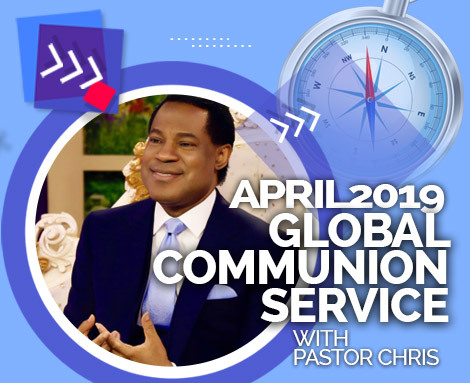 The April 2018 edition of 'Your LoveWorld' praise-a-thon’s ninth session with Pastor Benny Hinn, Dr. Mike Murdock, Pastor James Payne, Pastor Dan Willis and Evang. 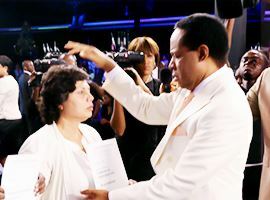 Mike Smalley was a time of divine insight, worship and extraordinary testimonies of God's love and power on behalf of His children. 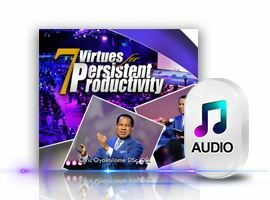 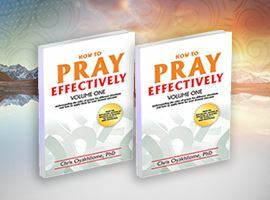 Dr. Mike Murdock shared wisdom principles for financial prosperity with participants around the world, while the esteemed Pastor Benny used pecial testimonials to stir faith in viewers. 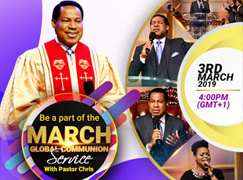 It was a special time as the Spirit of God influenced His children, in order that they may influence the world in greater measure. 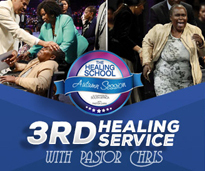 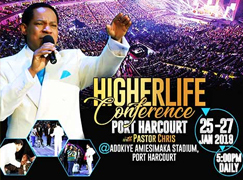 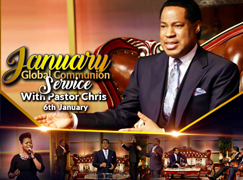 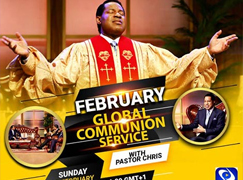 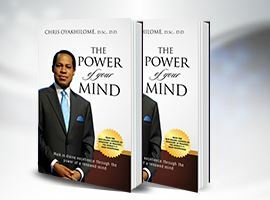 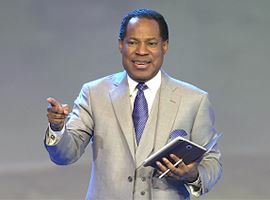 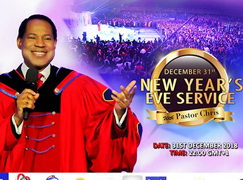 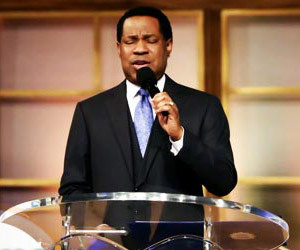 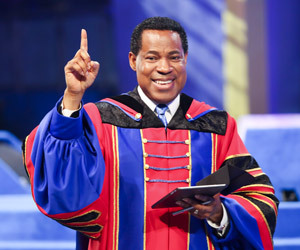 We are those that bring water out of the rock,” Pastor Chris said as he addressed the expectant global audience in the eight session of the ‘Your LoveWorld’ praise-a-thon. 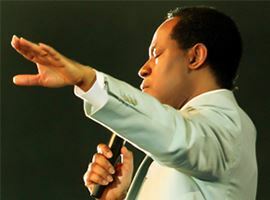 The man of God emphasized the importance of knowing who the Christian is as he unveiled God’s prosperity plan for every believer! 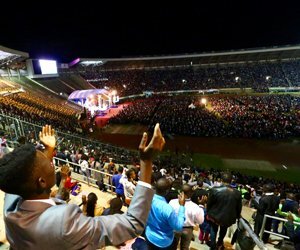 The crowd was stirred as Pastor taught how the Christian can live in the fullness of the blessings of the Gospel of Christ.